Quick check reveals this to be "en-US,ko;q=0.8" and according to the RFC, this is roughly "I prefer American English, but will accept Korean." English has the default quality value of 1, while Korean has 0.8.
dolphin-emu.org always redirects me to ko.dolphin-emu.org. 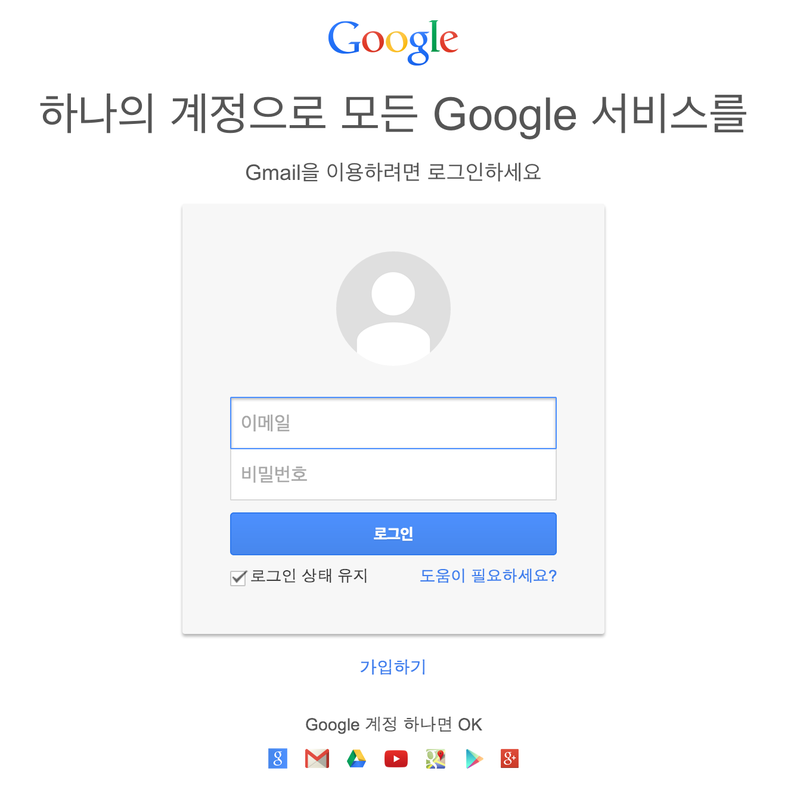 fedoraproject.org selects Korean as the default language. leading the server to believing Korean is my preferred language. To be fair, the RFC does state that "all languages are equally acceptable" but it's still somewhat annoying that my preferred order is being ignored. Once I updated the Chrome settings again (with the same order), my accept-language now reads "en-US,en;q=0.8,ko;q=0.6" and everything works "as expected". #2 above was likely the culprit, and at some point between when I last changed language settings and now, Chrome must have fixed this behavior on the header settings. Google doesn't care about accept-language. If I came from Japan, it'll show everything in Japanese with a small hint suggesting that I may be looking for results in English. I am in the same boat as a Hungarian in Romania. Google are using your location rather than any headers you use to make the decision... Silly to ignore the user, but they do! Sorry, I should have clarified - I'm in California, so that's not likely to be the case. If all else fails, there's always google.com/ncr (no country redirect) which will let you stay on .com. Altough my accept language header seems to work from Switzerland: "en-us,en;q=0.7,de;q=0.3" but will redirect me to google.ch. In fact it doesn't work the way you would expect it to as your accept-language would mean: "I prefer English, but will accept German." I went back in the Chrome settings and set the settings to the same order, it reset my header to this instead: "en-US,en;q=0.8,ko;q=0.6" - similar to yours. This now makes everything work "as expected" from my point of view. I haven't touched my language settings since ~2012, so it's possible Chrome "fixed" this since then, but didn't change users' existing settings. 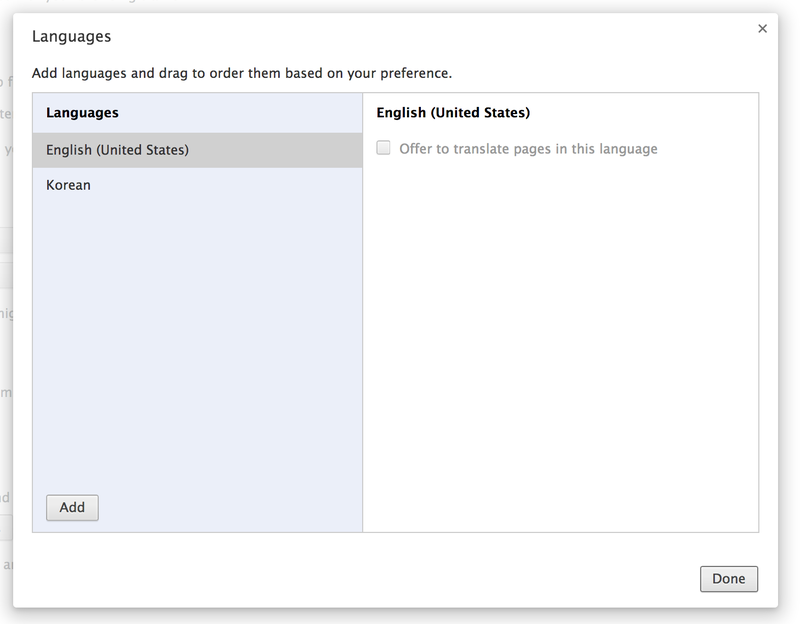 I never noticed it because en-US,en,ko;q=0.8 would get detected automatically as "english" and browsers often add the non region-specific language in the Accept-Language. In fact, when I tried reproducing the bug with Chrome, I could not, because Chrome seems to add ,en, in the Accept-Language even with the same configuration you're using! Thanks a lot for this bug report, it could have gone unnoticed for a long time!